Worried about needles? 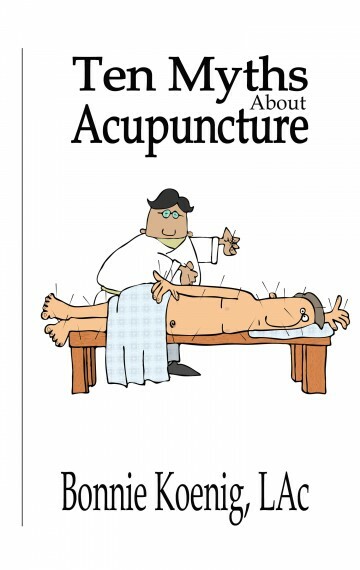 What about finding an acupuncturist? How do you know who to choose? 10 Myths about Acupuncture dispels many of the fear related myths that many people have while offering solid advice on what to expect during an acupuncture treatment. Did you know, for instance, that acupuncture needles are solid rather than hollow which means they are exponentially smaller than the syringes used in hospitals? And did you know that virtually all states in the United States license and regulate the practice of acupuncture? Currently only available in ebook format.